Discussion in 'Forum Rules & News' started by james, Dec 22, 2015. I liked the option at the end of the thread that allowed us to move from one section to the other with a drop down menu. ...or 2 arms with packages and one foot and shoe. It all depends on your outlook. Dusty Chalk and james like this. It doesn't look anything like that. Would it be possible to update links in older posts? They are taking us back to the old page and it just says "we've moved". I then have to search for the title of the linked thread in order to find it? I hadn't noticed of there was anything consistent in the link naming convention that would allow a simple find and replace, or if it would be more complicated. Either way. Really like the new setup! OK guys I get it!! Thanks for the descriptive answers!!! It took me a few days to get used to it but I'm really starting to like the new format after the upgrade. Thanks for all your hard work James. I did notice that the link to the forum on the "Inside PRS" page of the main website still has the old link. So far I'm liking the new layout. I apologize in advance if I spam the like button . I feel compelled to say that I really like how the new platform lets me do the things I want to do. 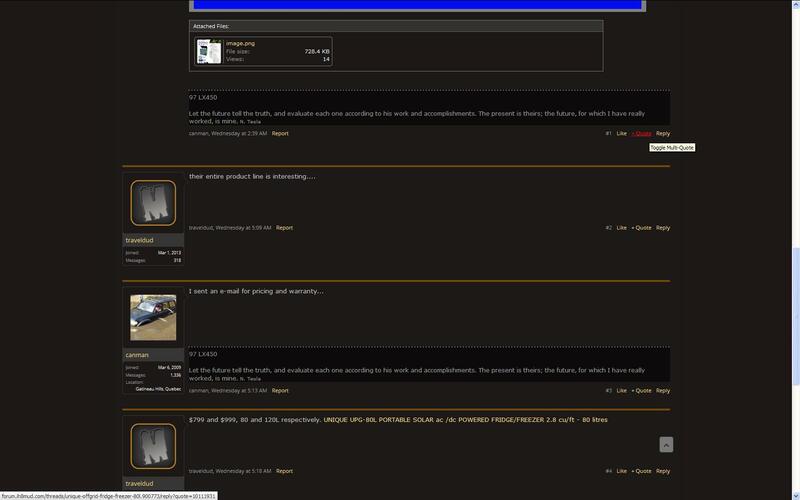 James, I use another forum (ih8mud.com) that uses the same soft was as here. They have a multi quote feature that we do not have turned on here. I know we can multi quote here by hitting reply for each member, but as you can see in my pic, the link makes it much easier. Is it a plugin, or just a feature not turned on here yet? Dusty Chalk and JustRob like this. Quoting myself to see how it works here. This makes it a lot easier now. Thanks for flipping the switch for it. If members want to use this option, don't forget to also use the "insert quotes" button. The Insert Quotes button is an extra step, but a pretty decent one. Easy way to remove quotes you may have grabbed by accident. I can't wait until I have something to say. I knew someone would recognize the irony.